When people think of a spa they think of “expensive”. I know I do. While I would love to have spa days at least once a month where someone else does all of the prepping and pampering, real life doesn’t let that happen. Creating a spa on a budget in your own home doesn’t have to be expensive though. AND, you can get the same added benefits of paying hundreds of dollars for someone else to create one for you. Creating your own spa is easy when you use your 5 senses! It’s that simple! 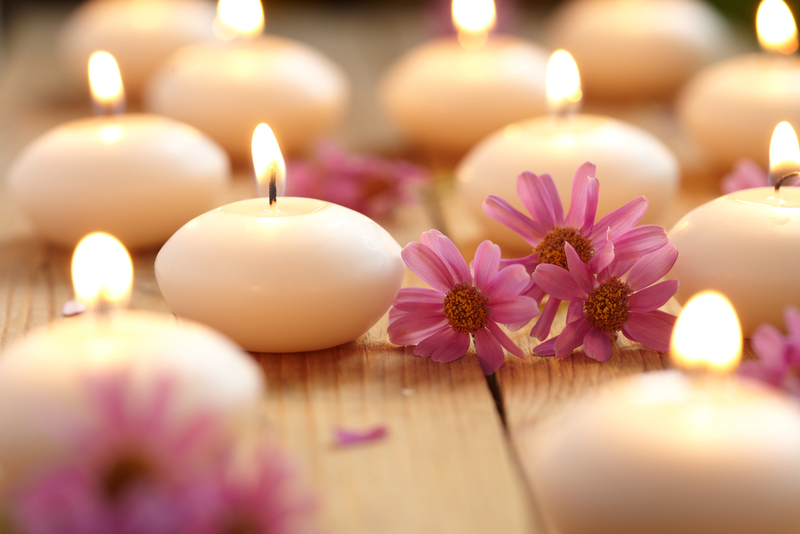 Sight – candles are the first thing that people think of when it comes to creating a spa experience. Candles cast a warm glow that creates a very relaxing ambiance that magically helps all of the day’s struggles melt away. Anything from lots of pillar candles being stacked around a bathtub or a simple jar candle on the counter – this is the first step in creating an amazing spa! 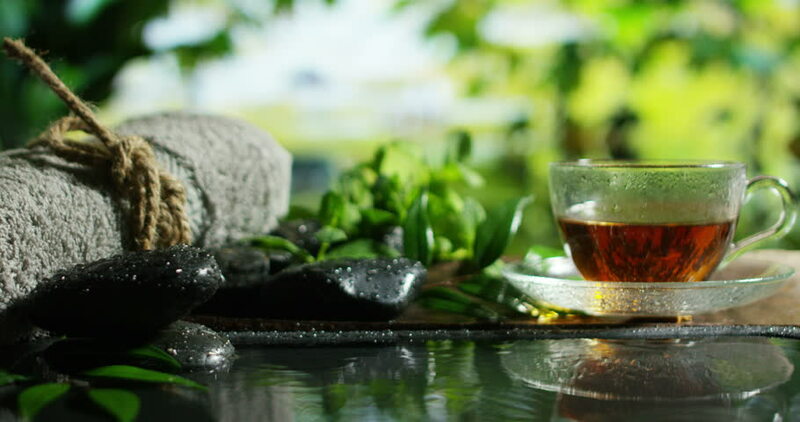 Smell – smell is one of our strongest senses and one that we can’t ignore when it comes to creating your own spa at home. 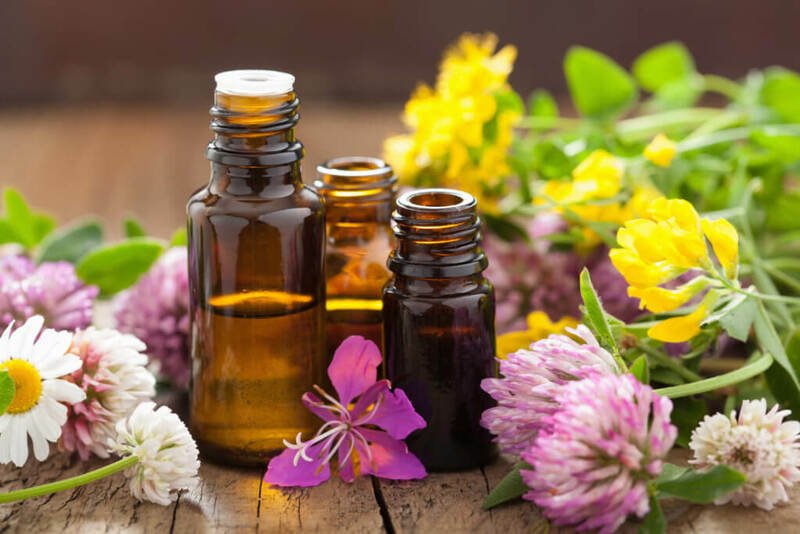 Essential oils are known for their amazing scent as well as their health benefits. Lavender, Chamomile, Tea Tree, Bergamot and Eucalyptus are just a few of the popular scents to use when relaxing. Do-Terra oils are top class in regards to potency and purity. You can read more their benefits and specific oil properties here! Sound – music is a sense that can not be ignored! Music speaks to our soul and the music we bring into our lives can either invigorate us and inspire us, or make us angry and sad. Choose music that is both relaxing and uplifting. Make a Spotify playlist that you can go back to and listen to time and time again. Touch – bath salts and bath bombs are the perfect addition to your in-home spa for the moisture they can provide to your skin. Whether it is winter and you need to slough off the winter yuck, or you need something to sooth a summer burn, bath salts are the perfect solution! These Jazuzzi bath salts are my go-to when it comes to creating my in-home spa. Taste – last, but definitely not least, is something to relax your palate. 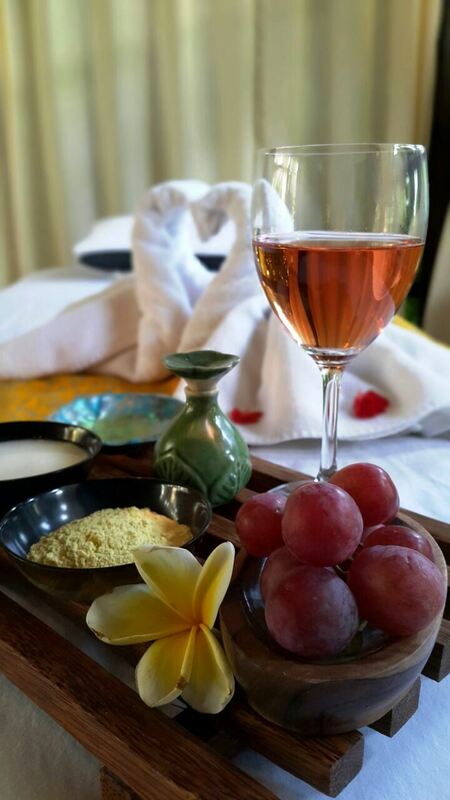 Whether it’s wine or tea, both are amazing to drink leisurely while enjoying your in-home spa! This tea sampler is perfect with just the right blend of teas depending on your mood. Creating your in-home spa based on your senses is the perfect way to invigorate and relax your entire body leaving you feeling rested and at peace. 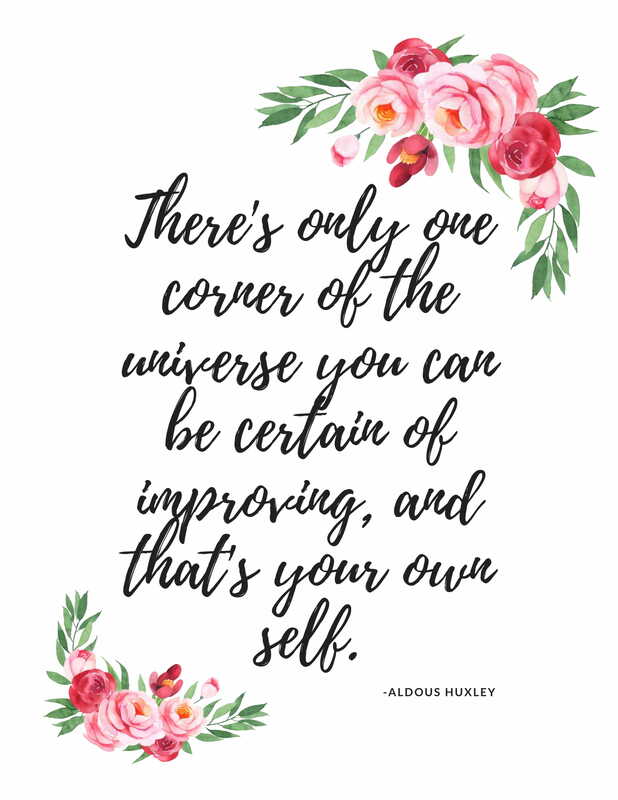 And since I’m all about creating beauty in your home, I’ve created a printable for you to put in a frame or hang on the wall as a reminder to always give self-care to yourself! DOWNLOAD YOUR FULL-SIZE PRINTABLE HERE! I love these ideas for creating a relaxing spa environment right at home. Thanks! Creating a spa like this would be amazing. I definitely need to relax a little bit more at the end of the week and this looks perfect. 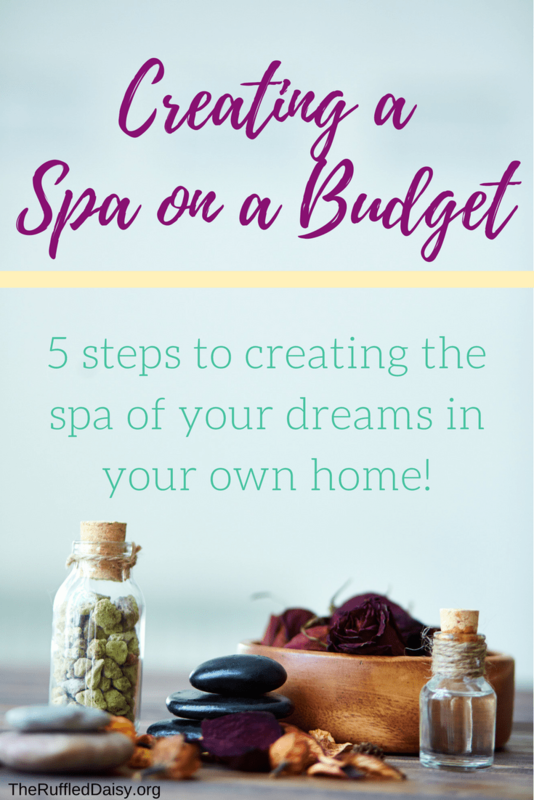 I absolutely love these ideas for a spa on a budget! You truly don’t have to spend a ton of money! 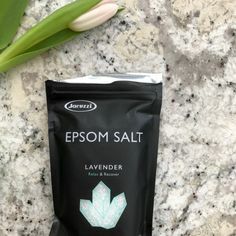 Epsom salts, lavender, tea, and red wine are my fave ways to pamper 🙂 This is a fabulous list of ways to relax and treat yourself without spending a lot.